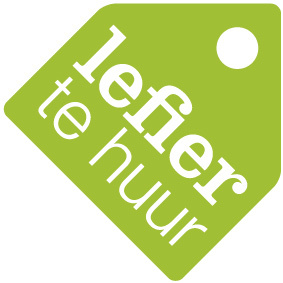 We are Lefier! 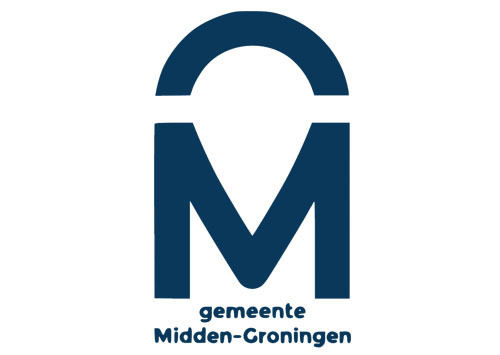 A housing corporation with ambitions in the Northern Netherlands. We strive every day to provide affordable housing in good neighborhoods. We are client-focused and involved in the local communities. Lefier rents good accommodations for a fair price and in diverse price classes. Soft-furnished and fully-furnished rentals are both possible.